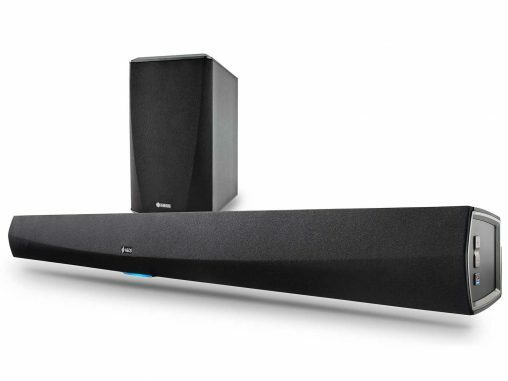 Denon’s Heos HomeCinema – a wireless soundbar and subwoofer system retailing for $1,499 – will be available here in August. Pure is branching out of digital radio receivers as it looks to establish itself as a consumer audio lifestyle brand, rather than simply a supplier of radios. 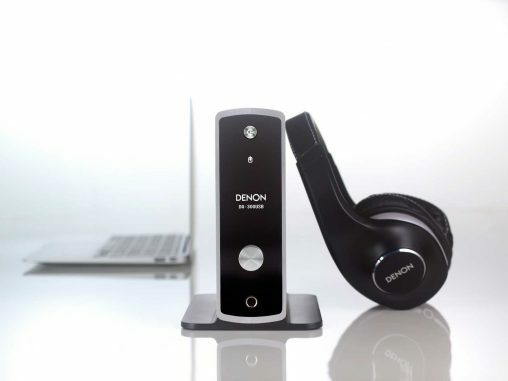 After a decade in development, Denon has revealed plans to launch its new multiroom wireless audio system, called Heos by Denon. 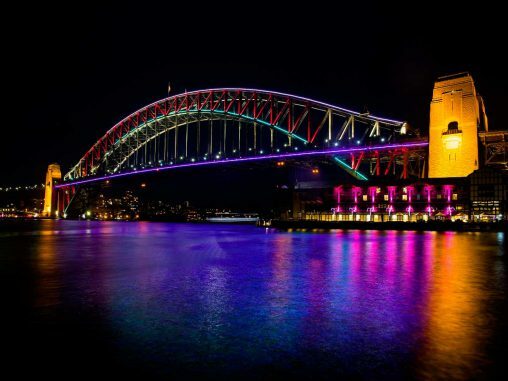 The genesis of this system was in Sydney and now the plan is to take it to the world. 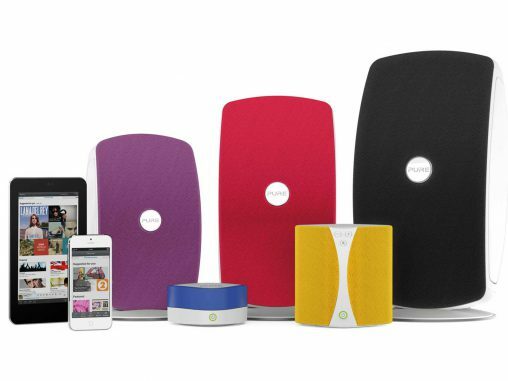 Following on from the Good Guys list of Father’s Day gift ideas, Appliance Retailer has selected 10 gadgets sure to please tech-savvy dads.